. Leverson JD, Zhang H, Chen J, et al. 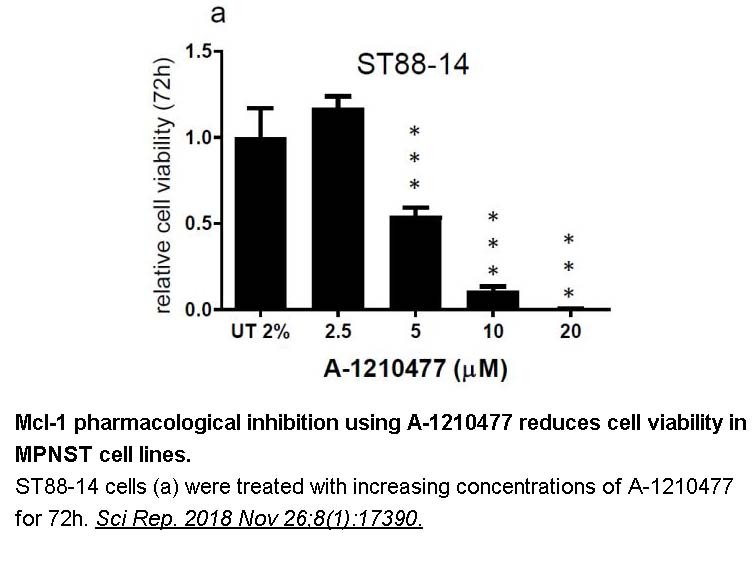 Potent and selective small-molecule MCL-1 inhibitors demonstrate on-target cancer cell killing activity as single agents and in combination with ABT-263 (navitoclax). Cell death & disease, 2015, 6(1): e1590.
. Lopez J, Bessou M, Riley JS, et al. Mito-priming as a method to engineer Bcl-2 addiction. Nature communications, 2016, 7:10538.
. Besbes S, Mirshahi M, Pocard M, et al. 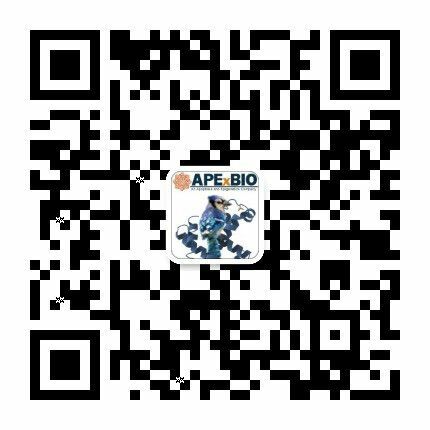 New dimension in therapeutic targeting of BCL-2 family proteins. Oncotarget, 2015, 6(15): 12862.
. Mott JL, Kobayashi S, Bronk SF, et al. mir-29 regulates Mcl-1 protein expression and apoptosis. 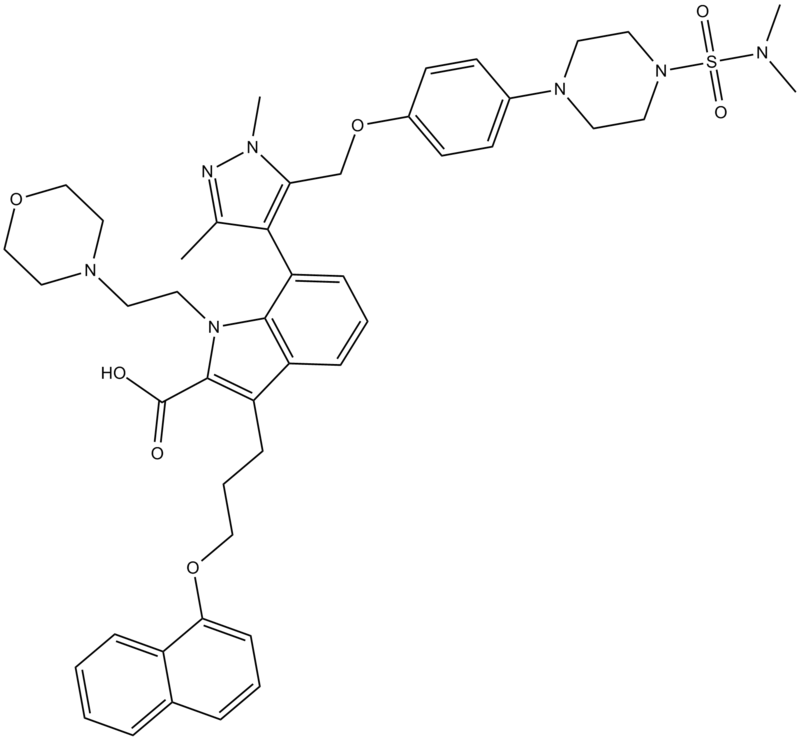 Oncogene, 2007, 26(42): 6133-6140.
. Opferman JT. 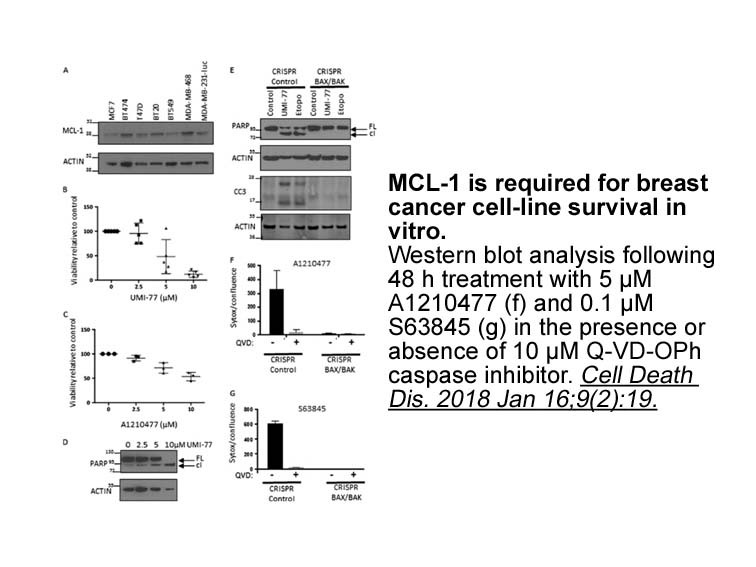 Attacking cancer's Achilles heel: antagonism of anti-apoptotic BCL-2 family members. FEBS Journal, 2015.